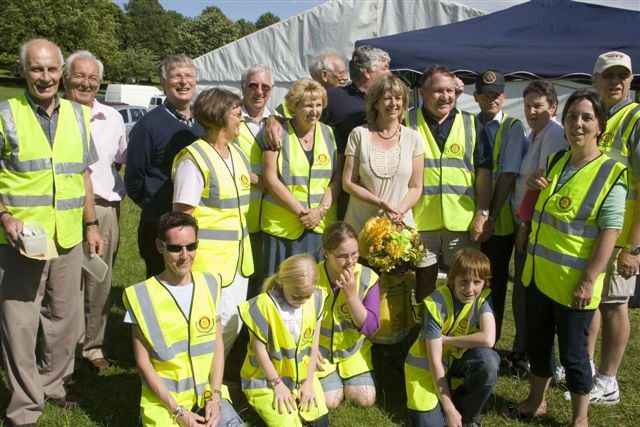 Rotary Club of Chippenham - welcome! Please scroll/swipe down through this page to find out more about us, in addition to the pages linked in the menu, top-left. This page is exclusively for current members. A very warm welcome from the Rotarians of the Rotary Club of Chippenham. At Spice of Asia, Lyneham, in aid of President's charities.